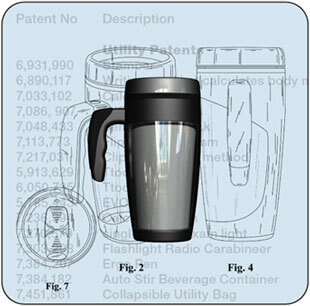 Many of the products shown in this catalog are patented or have patents pending in the USA, China and around the World. Sunscope® spends a tremendous amount of valuable time in research and developing our products. We value our intellectual property. Sunscope® has and will take vigorous legal action to stop any and all companies from copying our intellectual property.